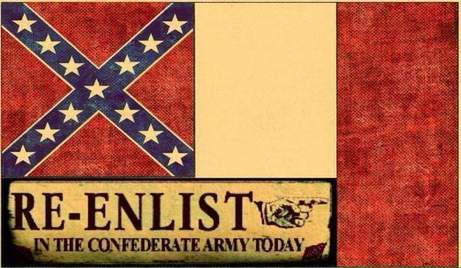 CSA II®: The New Confederate States of America is The Official Provisional Governmental Organization of the New Confederacy, protecting our Proud Southern Heritage, The Confederate Flag, our rights and values, and our way of life. Unlike the Original Confederate States of America that was only composed of the Southern States, we are a national organization, instilling the values set forth by our forefathers, and protecting the freedoms thereof with our lives. ​CSA II®: The New Confederate States of America Is Not a Neo-Confederate Organization. Heritage - Not Hate are the words our organization lives by and grows by. We are not a hate organization nor will it be tolerated in any way!!! 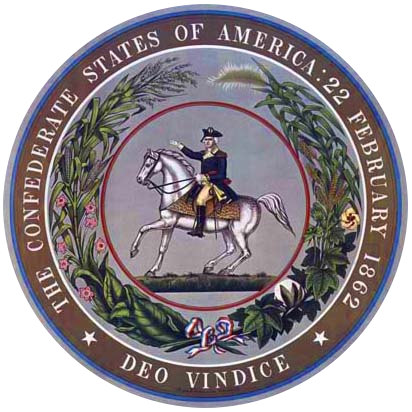 ​​CSA II®: The New Confederate States of America and it's subsidiaries are Fully Licensed, Federally Trademarked and Insured Entities as well as we are a US Military Veteran Operated Organization. We will continue the Fight To Save Our Heritage Until ALL Of Our Heritage Is Protected and CSA II® WILL NEVER BACK DOWN, even when instructed to do so, when our Heritage is in trouble...We will be there to it's rescue!!! 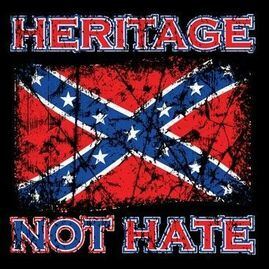 ​Join The Only 5 Star Rated Confederate Heritage ~ Not Hate Organization in the United States of America!! !